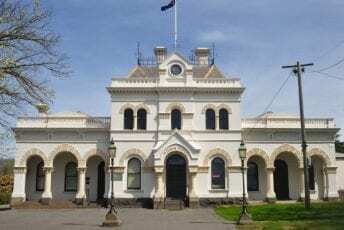 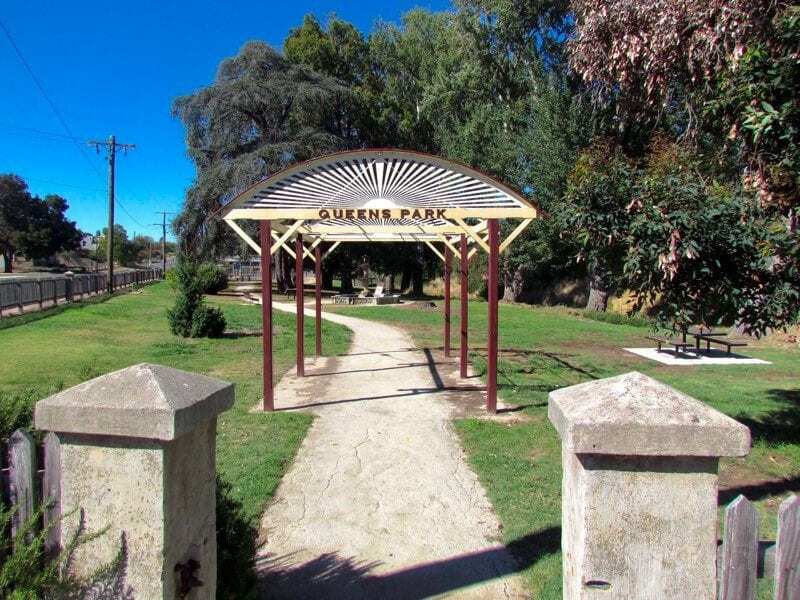 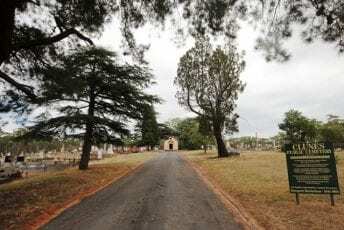 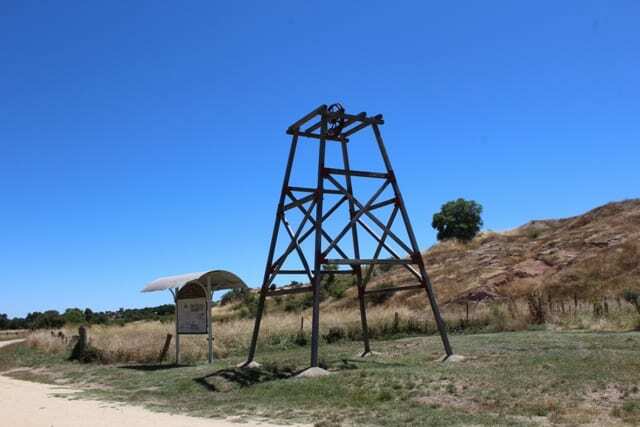 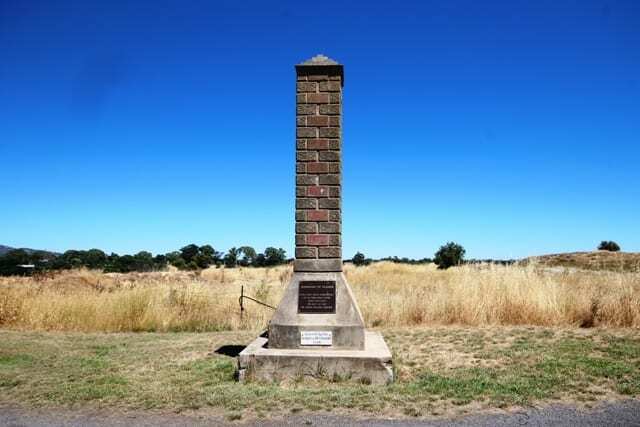 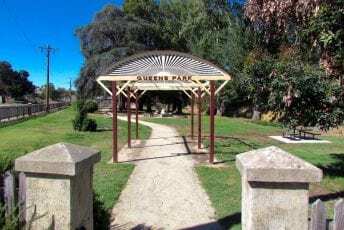 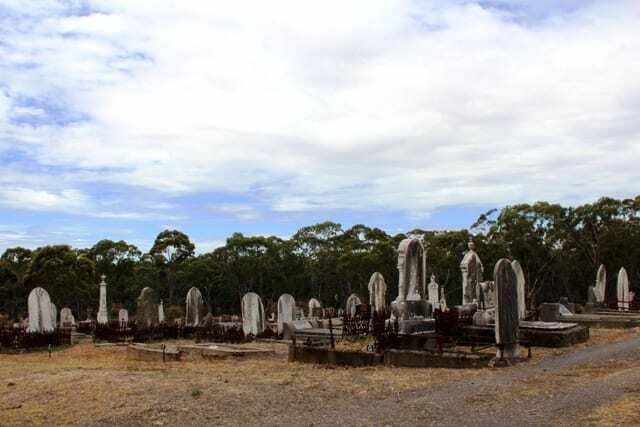 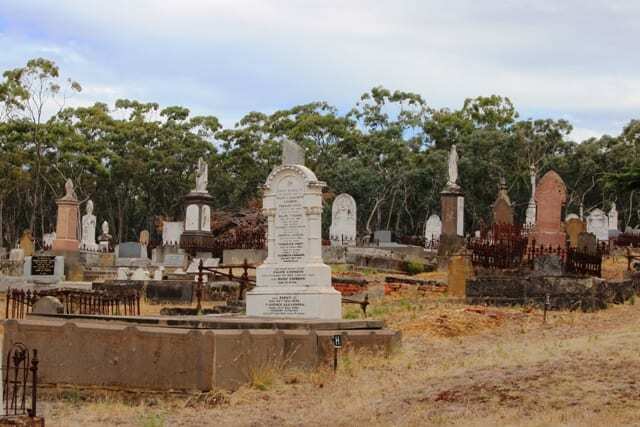 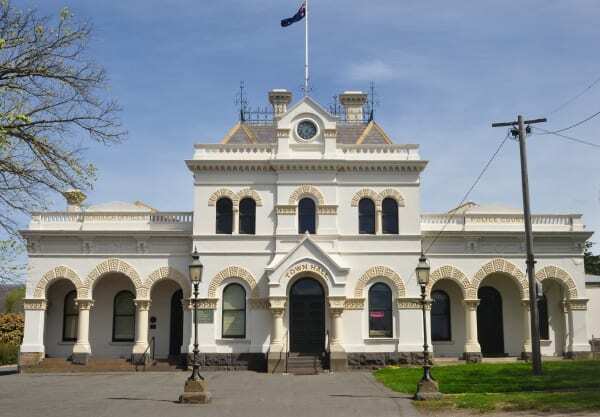 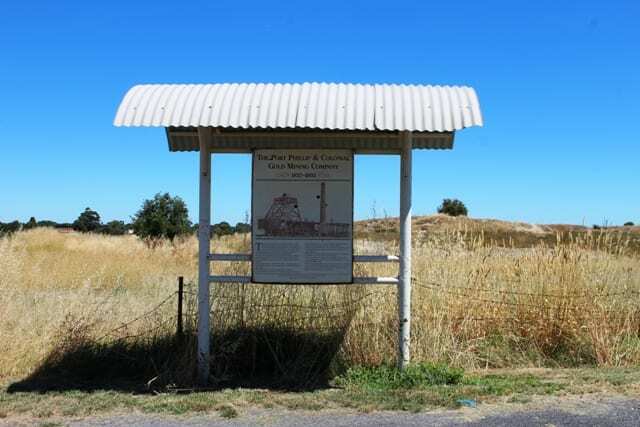 Located on the hillside overlooking Clunes, Esmond Park contains a number of historical mining sites, including relics of the Port Phillip Mine. 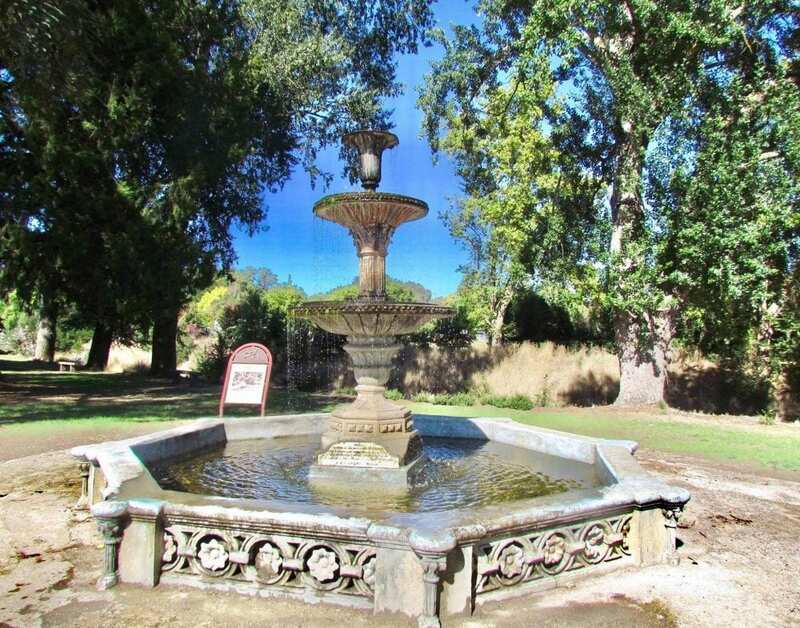 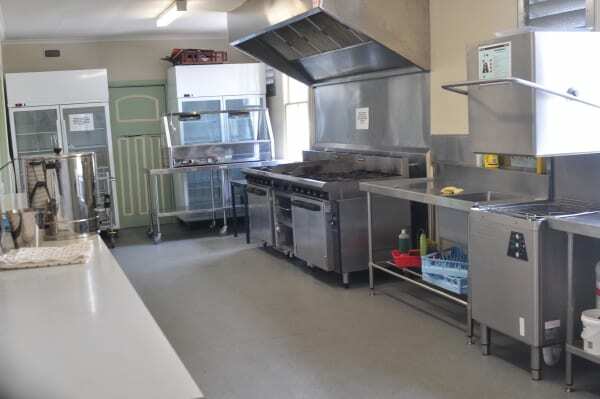 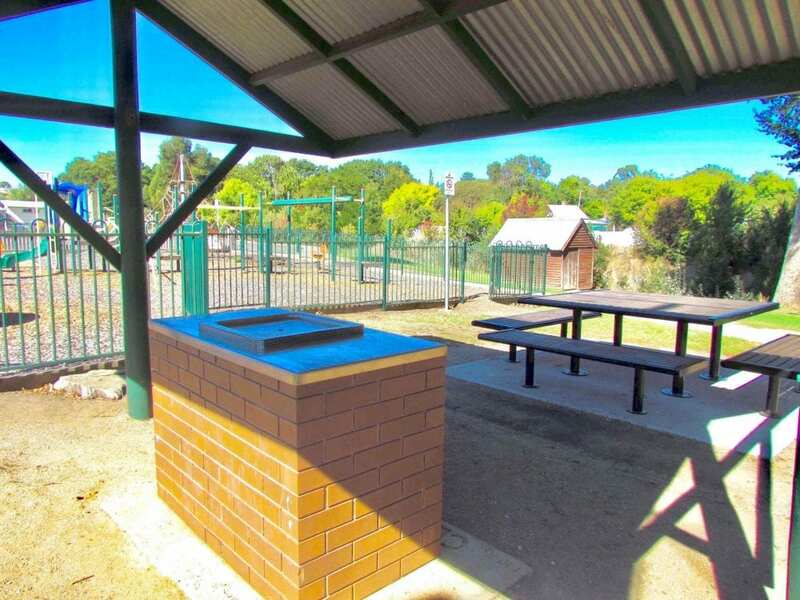 From Esmond Park you can follow the winding Scenic Drive to the lookout for spectacular views over the town and surrounding countryside or take a stroll along the Clunes Creek Walk. 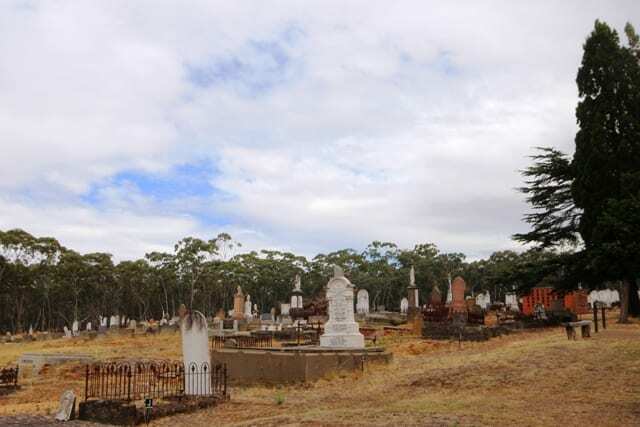 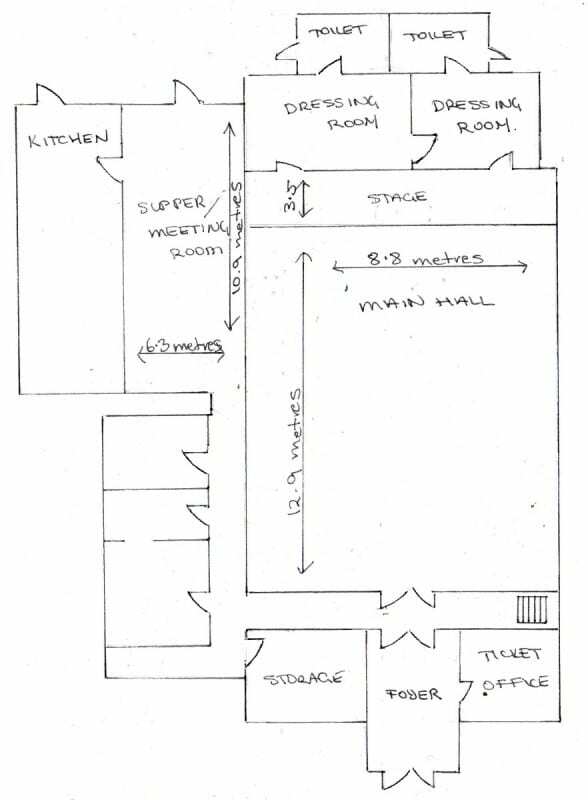 Step back in time and meet the pioneers of Clunes and district. 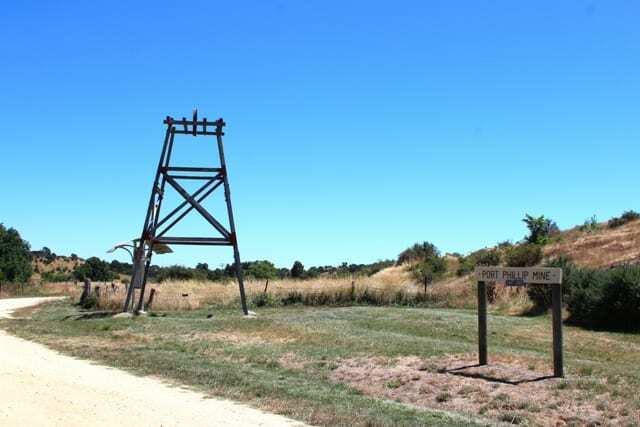 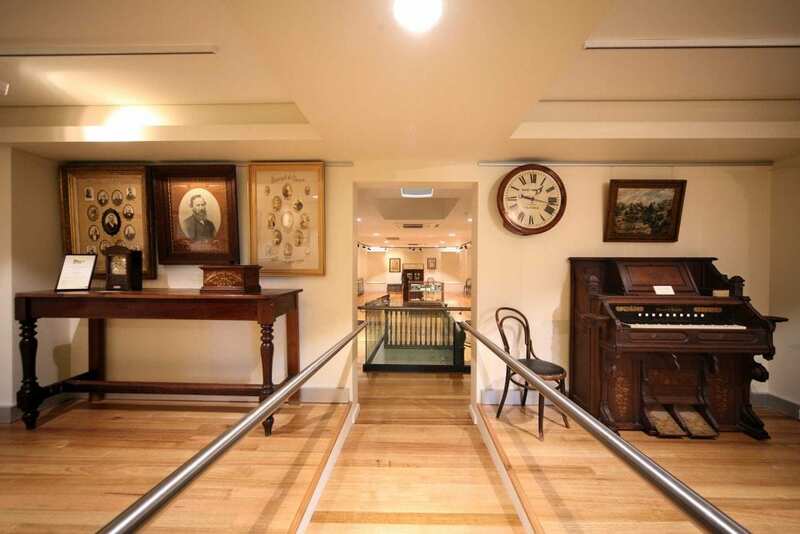 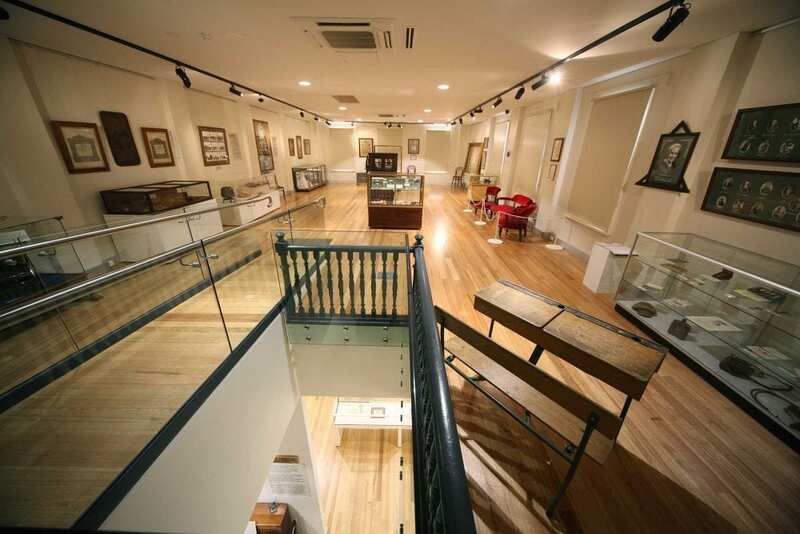 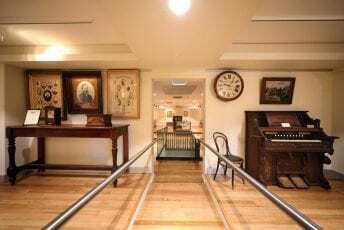 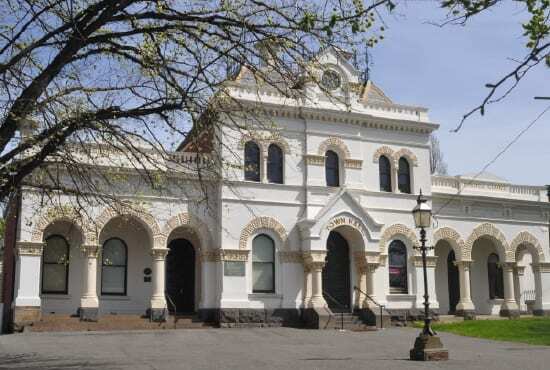 Explore your family history or discover the history of the Clunes gold rush.